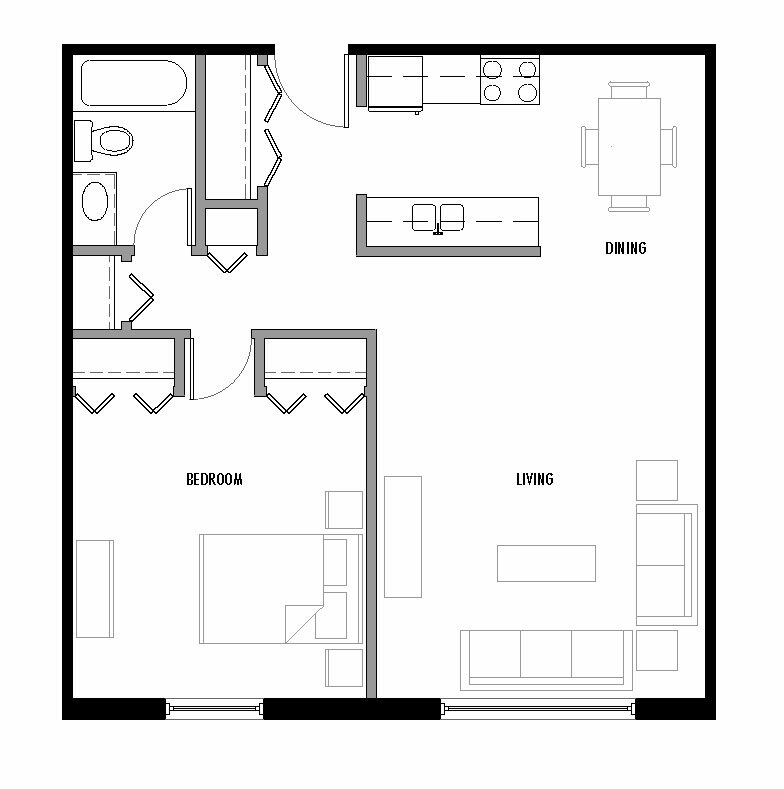 What are floor plan types? 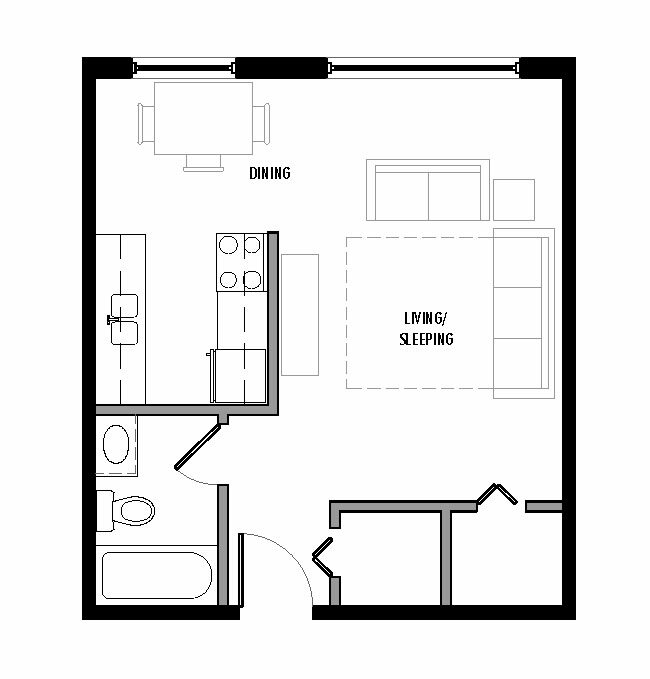 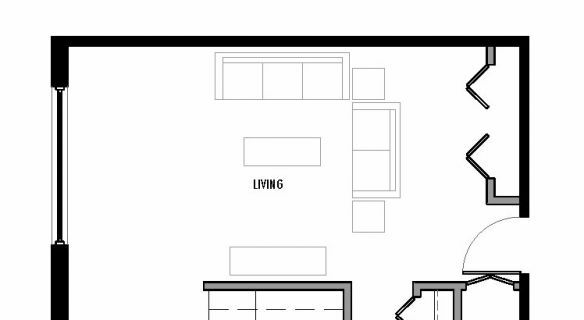 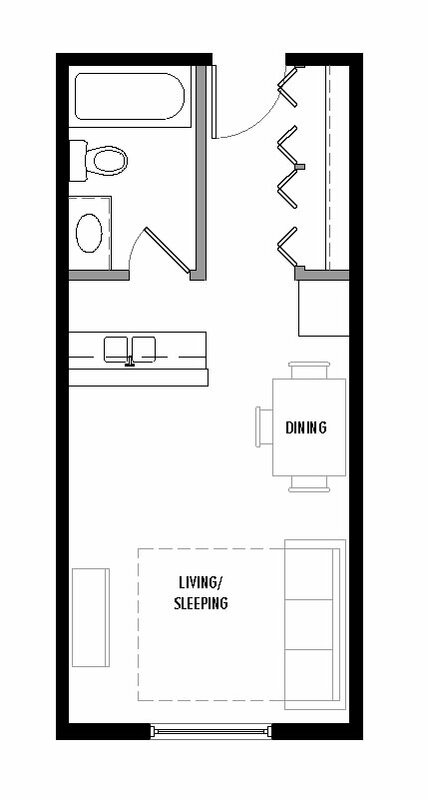 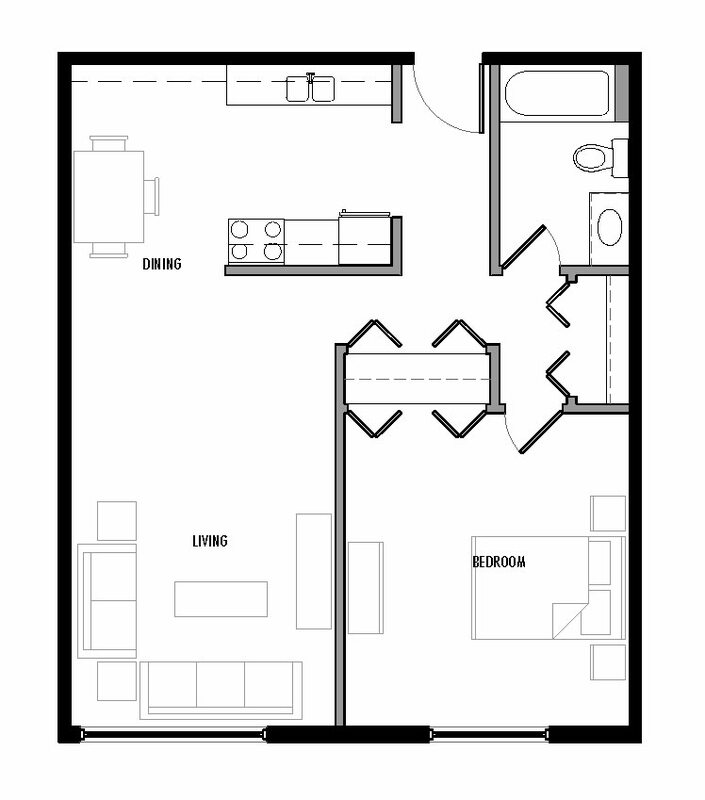 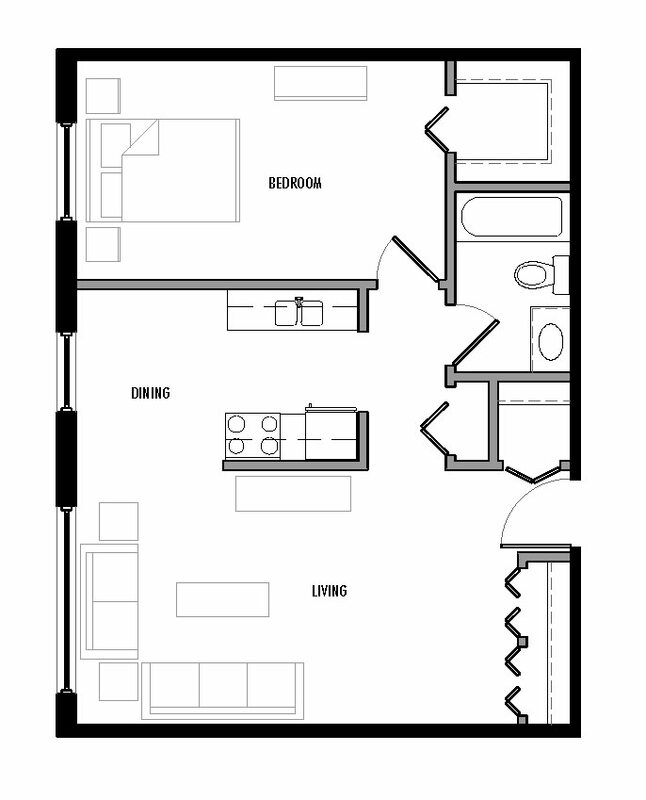 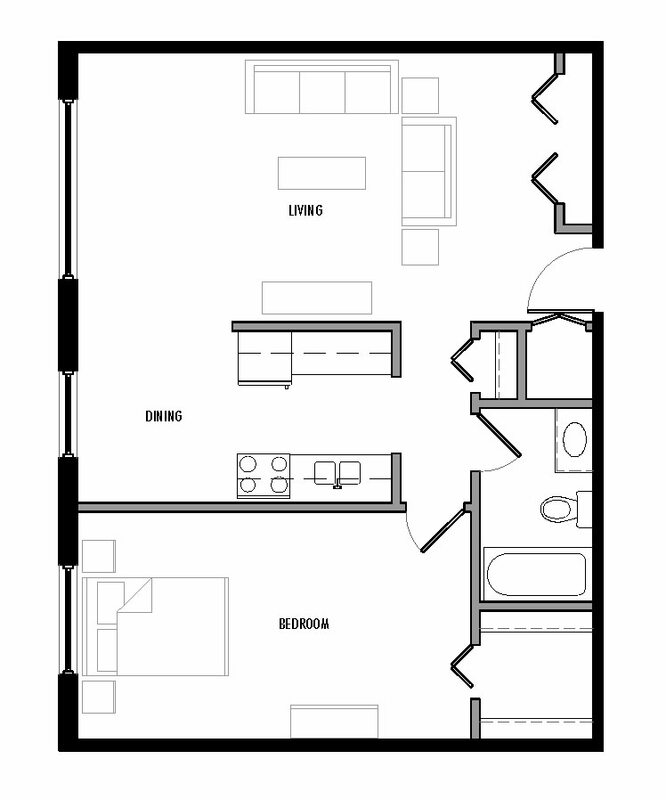 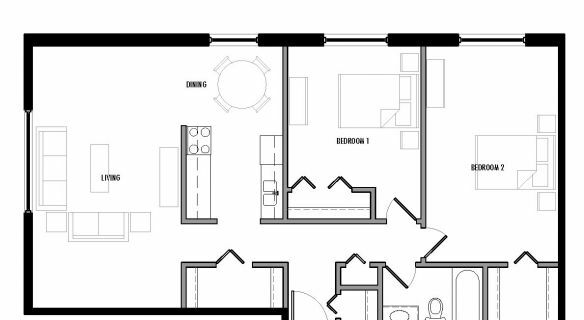 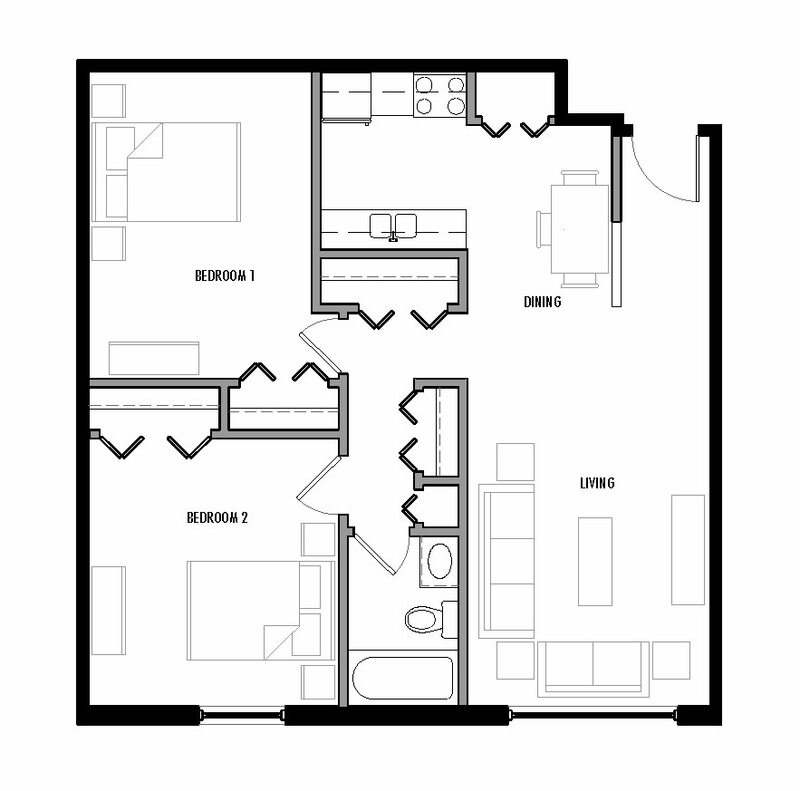 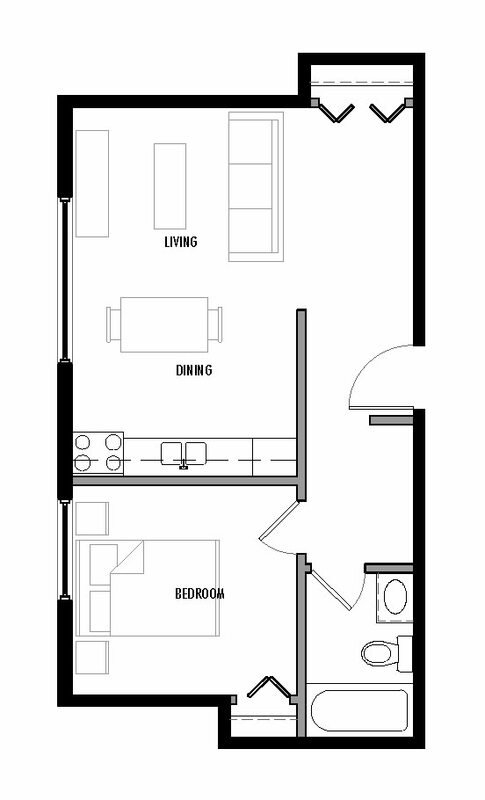 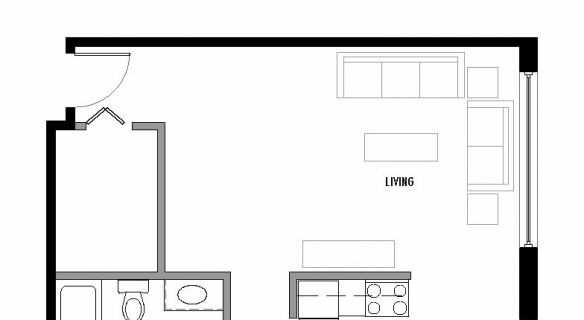 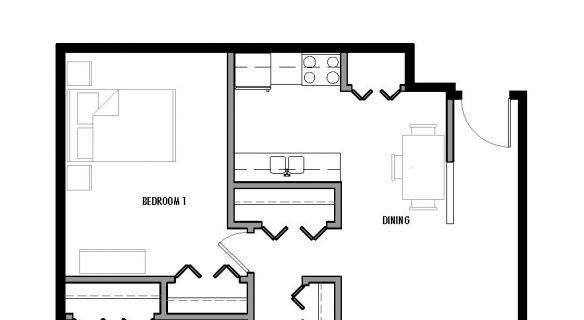 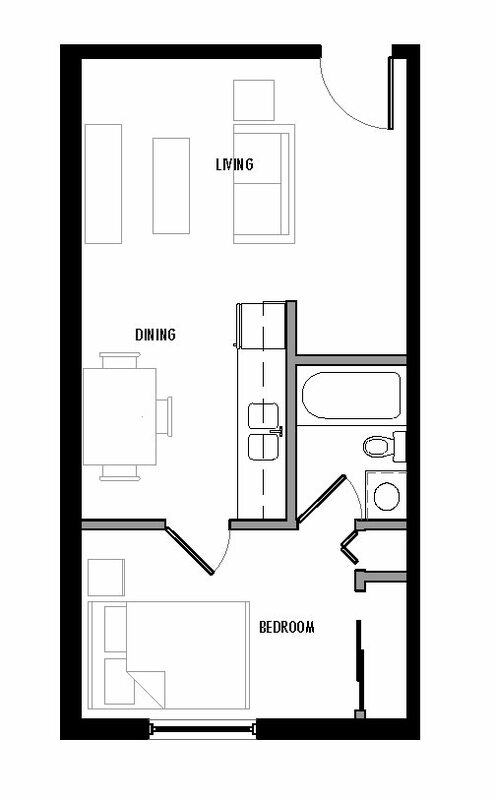 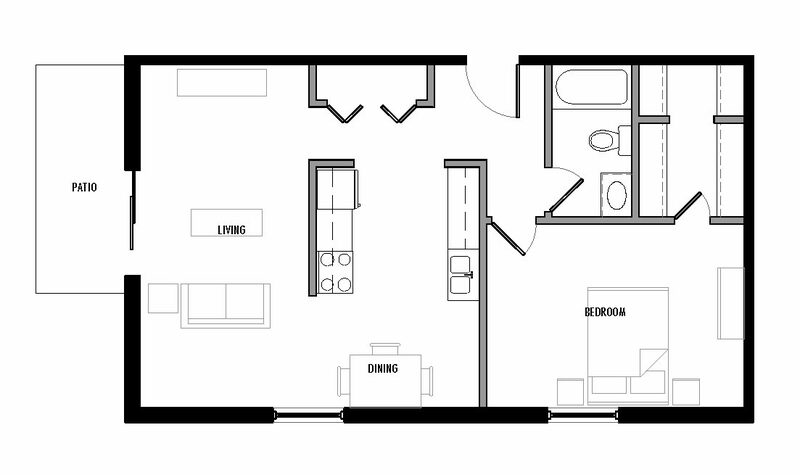 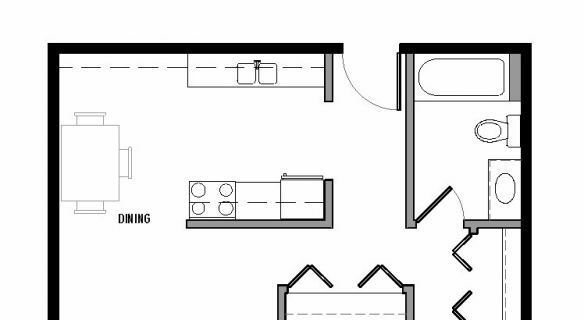 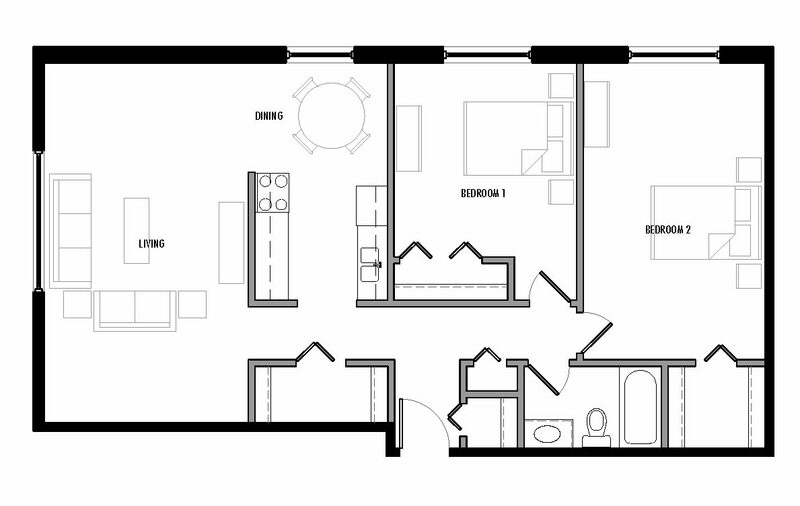 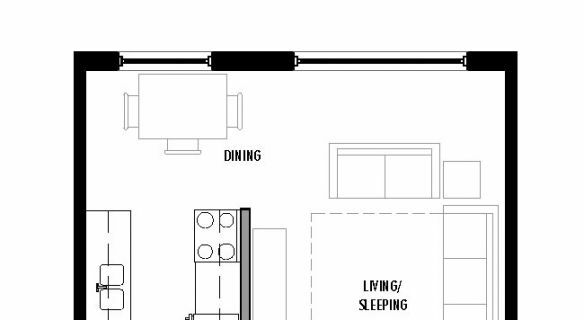 Use the floor plan illustrations you see below to assist you with your apartment search. 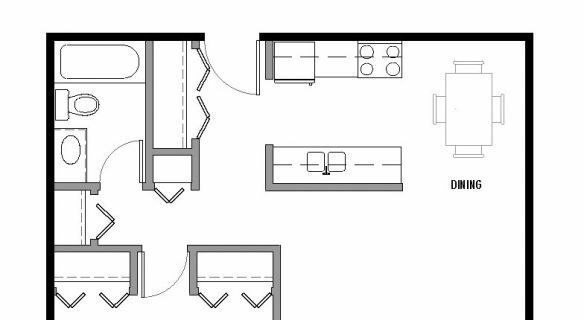 Each icon represents a unit layout that you'll find when browsing our vacancies. 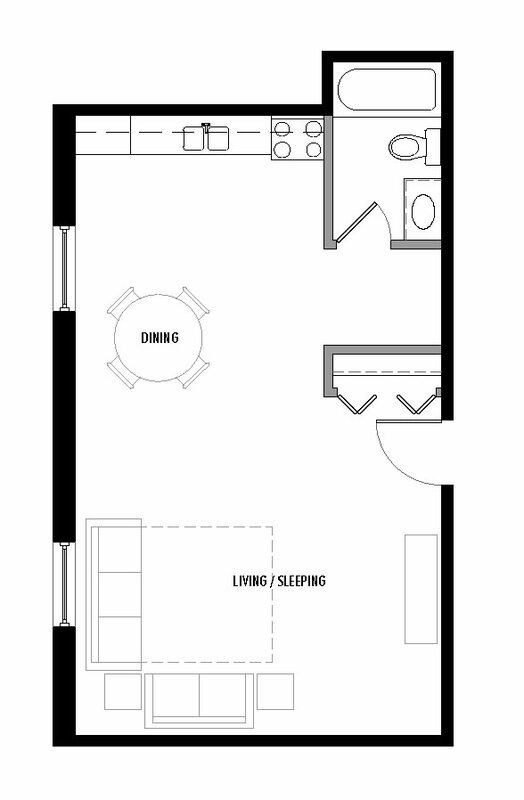 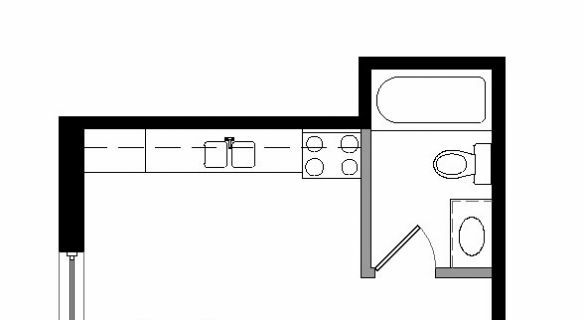 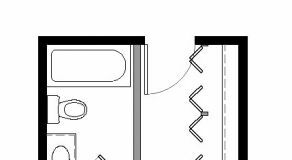 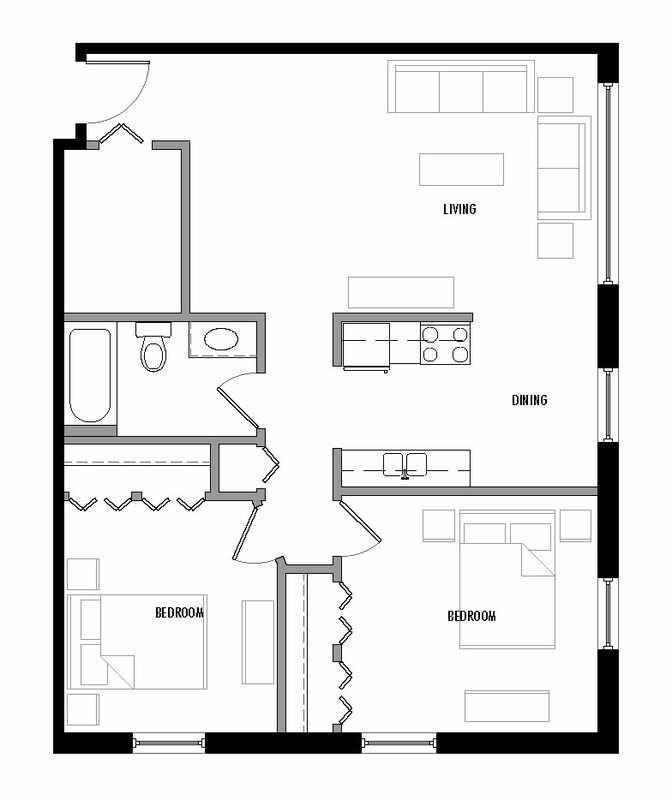 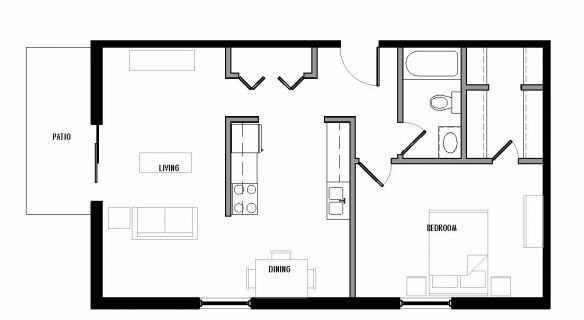 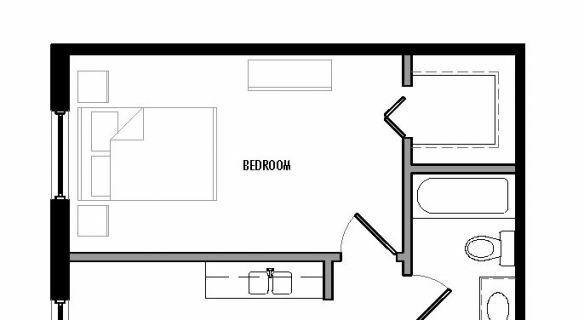 If you see a floor plan that you like here, look for it in our vacancy listing. 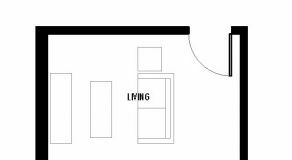 Our team is ready to help you with any questions. 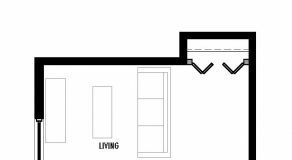 Please have all questions and concerns prepared prior to calling in.